Web-only rate, exclusively available on this website. This rate is not bookable by calling the hotel and is not available to groups or previously negotiated contracts. This rate is net, non-commissionable. 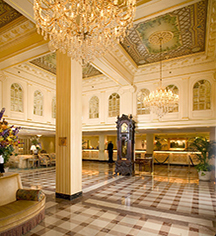 Receive 10% off Best Available Rate with minimum three night stay, 15% off with minimum five night stay, or 20% off with seven night stay or more. 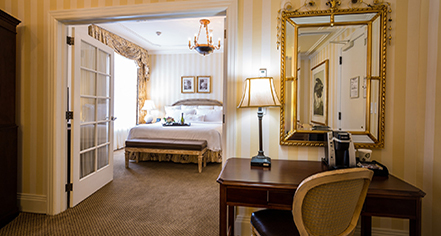 Enjoy suite accommodations at 10% off best available rates.